Sometimes, even if you do not want to, you may still have a black eye. This condition not only causes you pain but also you some embarrassing situations. Nobody wants this. Therefore, getting rid of it as soon as possible is always a top concern. Fortunately, there are some tips that can help you do this. I know that the reason you are reading this article of 21 tips on how to get rid of a black eye fast and naturally at home is to learn how to treat this problem at home, but before that, you had better understand some basic information about it. That way, you can determine your condition as accurately as possible. A black eye is a condition that has a bruise around the eye. When a strong force hits the eyes, they can be hurt. This force breaks the blood vessels in the eyelids and surrounding tissues which are vulnerable.This causes hematoma. That is why the eyelids and the area around your eye are blue or black. As you may have noticed, the skin around the eyes is very thin and vulnerable. So, when you have a black eye condition, you may find that this condition may be worse than having a bruise on your arm or leg. It causes darker colors than the other. If you do not believe this, you can ask a woman about the types of cosmetics she uses. Surely she will tell you about a cream specifically for the skin around the eyes. This condition can be restored gradually over a period of 7 to 10 days. The color of the skin around the eyes will gradually change during this process. Each year, in the United States, about 2.5 million people suffer from a black eye condition. This condition is just a superficial injury, it does not cause permanent damage to the eyes and tissues surrounding it. Having a visual impairment after experiencing this condition may be a sign that your condition is worse than normal. At that time, strong forces may have affected the structure of the eye.In this case, you can not disregard it. Many people always think that a black eye is caused by violence. However, only about 15% of cases of this condition are due to violence. A black eye condition can occur for a variety of reasons like an accident while playing sports, working, or driving.a baseball, a hammer, a rock or a stick can cause this. It can happen at any time and you can not anticipate this. In the past, drivers often encountered this condition. Nonetheless, the introduction of airbags and the use of seat belts have helped to reduce this. What Are Common Causes Of A Black Eye? Drinking a lot of alcohol causes anemia, leading to a lack of red blood cells that transport oxygen to the body. Therefore, only a slight effect can cause you to have a black eye. For those who are anemic, drinking more alcohol will make the symptoms more pronounced such as fatigue, shortness of breath, dizziness, and headaches. This is a condition in which white blood cells are lower than the level allowed. People with leukemia are more likely to develop bruiseson the skin as well as a black eye from a light touch. Leukocytosis is associated with reduced body weight. This puts the risk of disease higher, the body is more susceptible to infections. As you get older, bruises as well as a black eye may appear on the skin surface due to changes in the body. According to the Mayo Clinic, a black eye usually appears as a result of an action that causes the capillaries (small blood vessels near the surface of the skin) to break and blood leaks out. In a young person, these black spots or bruises often disappear. However, as age progresses, the skin becomes thinner and the protective layer of fat that relieves the blood vessels from damage also goes away, so the black eye also need a lot of time to disappear completely. It comes from the body having too many cortisol hormones. Hormone cortisol is produced in the adrenal glands. It helps regulate blood pressure and the cardiovascular system, and converts nutrients into energy. 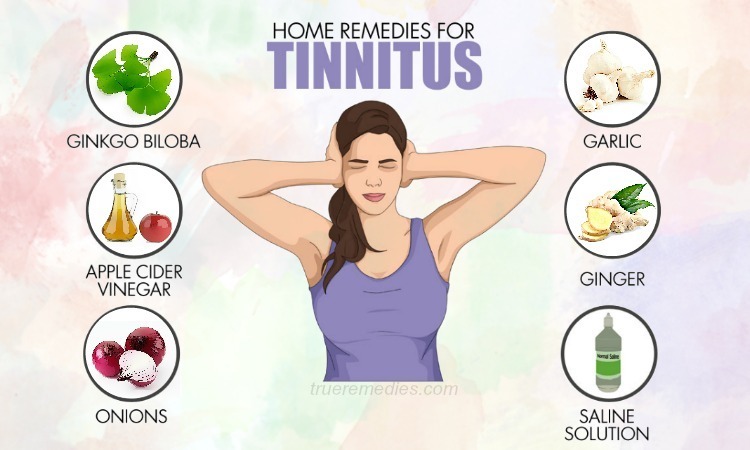 Specially, it is primarily responsible for the body’s response to stress. Too much of the hormone cortisol causes abnormal changes in the body. It makes the skin thin and, as a result, you can easily get a black eye even when exposed to a slight force. In addition, Cushing’s syndrome can also lead to high blood pressure, osteoporosis nd diabetes. What Are Common Symptoms Of A Black Eye? The most obvious symptom of this condition is a bruise in the area around the eye. It can be red, blue or black. It causes pain for a few days. The pain will gradually decrease. Sometimes, the patient may bleed in the white of the eye or in the lining inside the eyelid. The eyeball may be bright red or dark red. 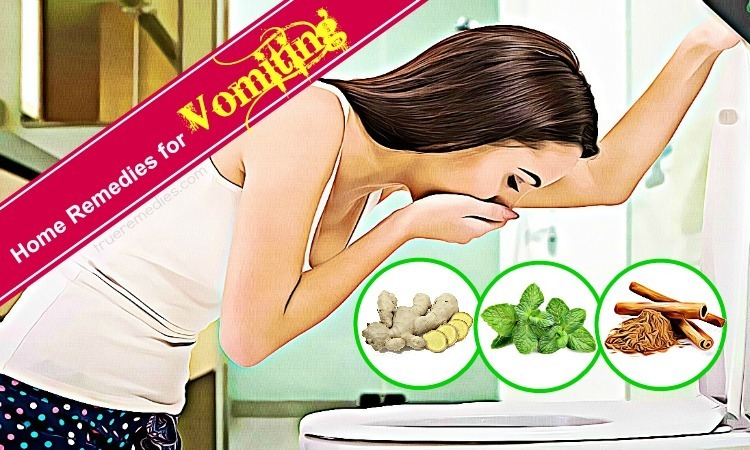 Patients may have nausea or vomiting. If you have some accident or injury in your eye area, you may experience the black eye. According to statistics, the rate of men in this situation is four times higher than that of women. However, people with leukemia and people with Cushing’s syndrome are very vulnerable to this condition. Drivers who do not wear seat belts are also more likely to experience this condition. You can control this disease by minimizing risk factors. Please see your doctor for more information. Above is the basic information about the black eye condition that you need to know. As we mentioned above, you can make some tips to get rid of it quickly. Below, we would like to introduce you to these tips. They are all very safe and effective. 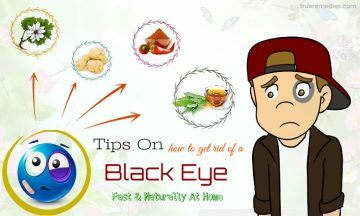 It is time to find out tips on how to get rid of a black eye fast and naturally at home. Take a look at TrueRemedies.com! This is the first treatment in this list of tips on how to get rid of a black eye fast. Cold compress is definitely the greatest solution for you in this case. It soothes the blood vessels and prevents bleeding under the skin. Cold ice will help suppress the activity of nerve cells and nerves in the area around the eye. Besides, cold temperatures will also help you lessen the pain. You will notice that after applying this tip, your eyes are not as swollen as before . The implementation of this tip is very simple. All you need to do is use a clean towel to cover the cold ice cubes, then apply it to the area around the eyes. You should apply it only to the area around the eyes, do not apply directly to your eye. The use of a clean towel to cover the ice is essential. As we mentioned above, the skin in the area around the eyes is very thin, so applying ice directly to the skin can cause cold burns. You need to apply this tip immediately after your eyes are affected. This will help you get the best results. Please apply cold compress 15-20 minutes each time. Start this tip immediately and continue the process in the next 24 to 48 hours. Besides using cold ice, you can use frozen vegetable bags to apply to the swelling for 10 minutes each time. This also gives the same effect. Note: This tip should not be used for people prone to hypothermia such as the elderly or young children. Among tips on how to get rid of a black eye fast, this is one of the most effective. If applying cold compress should not apply to the elderly and young children, warm compress can help them. In addition, after applying cold compress for a period of 48 hours, you can make this tip to speed up the treatment. When a force is applied, the area around the eye is affected. At that time, blood is difficult to circulate and it clots in the area around the eye. Warm compress combined with gentle massage will help blood circulation better, reducing bruising and swelling. You often see people often apply hot oil on the bruise to treat it. The use of heat gives the same effect. To make this tip, dip a clean towel into warm water and apply it to the affected area for about 10-15 minutes. Do not use hot water as this can cause burns, making the condition worse (temperature should range from 37 degrees C to 45 or 50 degrees C). For every 10 minutes, repeat this tip. You can do it 5-6 times to get the results you want. Please do not apply warm directly on the eyes, but apply only to the area around the eyes. This is another must-try treatment in this list of tips on how to get rid of a black eye fast. If you do not tolerate pain or discomfort caused by the black eye, let’s take nonprescription analgesic. You should not abuse analgesic, but the use of some over-the-counter medications as directed on the package is possible. These medications will help you to reduce the discomfort that black eye causes. The acetaminophen (Tylenol) is the best choice. Ibuprofen (Advil) is also effective and you can take either of these medicines depending on what kind of medicine is available. You can easily buy over-the-counter medications at your local pharmacy. Avoid aspirin as it lowers blood coagulation. Take the medicine as directed on the package, usually two to four times a day after 4 to 6 hours. One thing to keep in mind is that you cannot take more than 4 grams of any combination of ibuprofen and acetaminophen within 24 hours to avoid liver damage. This tips is one of little – known tips on how to get rid of a black eye fast. Normally the black eye will cause swelling in the area around the eye. If this is the case, your eyes will be hard to open, but you really do not have to try to open it. As long as you are sure that there are no serious problems other than black eye (i.e. no other medical problem), it is okay to close your eyes if you have pain when opening. This is the next must-know treatment in this list of tips on how to get rid of a black eye naturally. This helps to avoid putting pressure on the eye or cause further injury. The lesion area will be very sensitive until near the restoration of normal color. Putting pressure on your eyes will make you sore, and at the same time cause serious damage to your blood vessels, which can make your injury last longer or more serious. When your eyes are undergoing treatment (usually lasting one to two weeks), make sure you wear glasses or other protective clothing if you are likely to cause further eye damage. If your eyes have been injured during sports, you should stop playing the sport until your eyes are completely healthy. 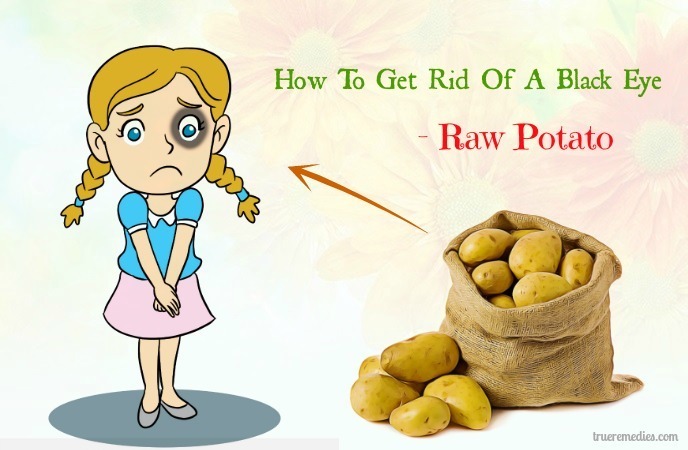 When it comes to learning how to get rid of a black eye, using raw potato is a simple but effective solution. Raw potatoes have enzymes helping to dissolve the blood from your skin. At the same time, they reduce swelling accompanied by a black eye. 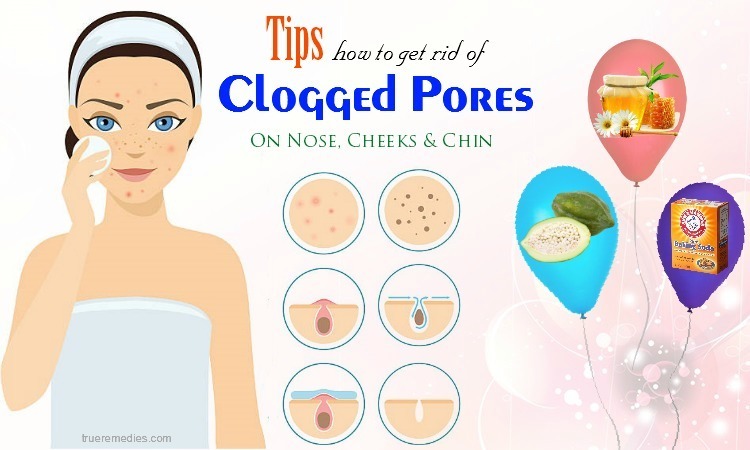 As an alternative, grate potatoes, then place that paste onto your affected area. Or, you can also extract potato juice and apply it over your eyes. You can also take advantage of tea bags or cucumber slices for similar effects. Arnica is a native plant from Europe. This is an efficient herbal treatment for sprains, strains, bruises, inflammation and swelling. Due to its anti-inflammatory properties, arnica can stimulate white blood cells to combat infection, thereby eradicating congested blood and fluid that causes inflammation . Despite you can find arnica in commercial creams in health stores, you can still make arnica salve or oil. There are 3 ways to use arnica topically as an ointment, as a tea bath or in a fluid extract. Using arnica tea might be made in simpler fashion by placing 1 tablespoon of powdered arnica flowers in a cup of boiling water, let it steep for 10 minutes. Use a cheese cloth to filter undissolved powder and use the warm arnica tea to apply over your affected area. Or, you can mix arnica with olive oil as the recipe below to get similar effects. Notes: This method is not suitable for pregnant or nursing women. 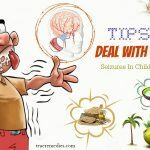 Children should also avoid arnica. 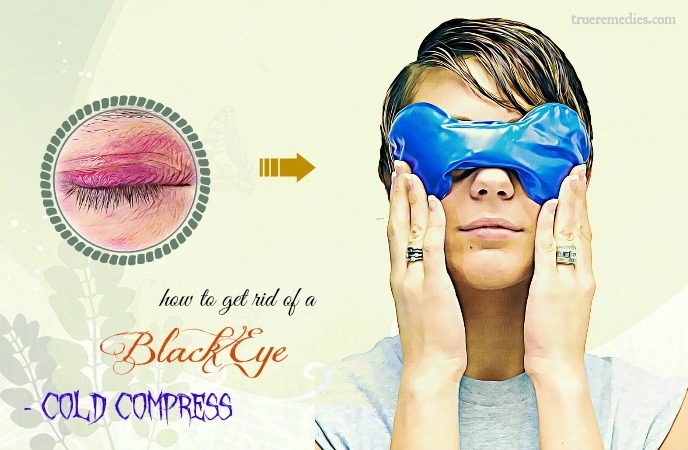 Among homemade tips on how to get rid of a black eye, this may be the simplest and oldest one. Although there is no scientific evidence behind this method, many people said that rubbing an egg on their faces could help them get rid of a bruise or black eye. It may be because of the heat from the hard-boiled egg which helps decrease swelling and pain. It dilates the blood vessels and sweep away the blood cells from the affected area. 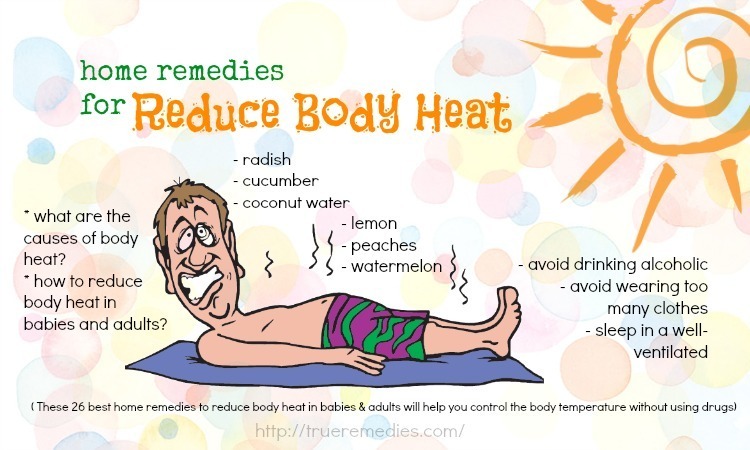 Warmth effect will help boot the blood flow to the area, speeding up the recovery. In addition, eggs can be used to roll over easily. Boil 1-2 eggs in the hot water. After the eggs are boiled hard, you peel their shell and roll them over your close eyes as well as surrounding skin. Keep doing this method 2-3 times daily. Cayenne pepper has capsaicin which can fade away a black eye or bruise marks while decreasing the pain. Furthermore, it speeds up the recovery of damaged tissues  . 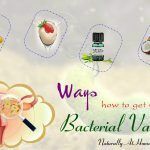 You can combine cayenne pepper with Vaseline to get good results. Note: Avoid using cayenne pepper if you have a cut because it stings. This is a natural herb used for skin diseases and tumors thanks to its medicinal purposes. Besides, the anti-inflammatory, antioxidant, anesthetic properties of bloodroot make it perfect for black eye treatment. Note: This herb is inedible. Do not ingest it. Avoid using too much it because it might be fatal. The toxic opium alkaloids included in bloodroot may cause mucous membranes irritation. 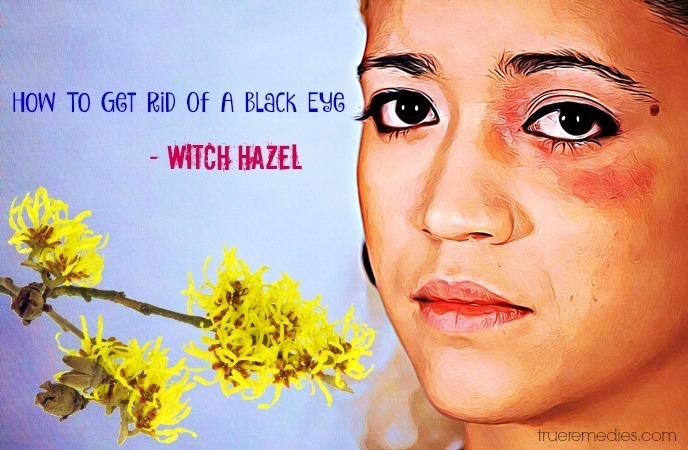 In regard to tips on how to get rid of a black eye, using witch hazel is lesser-known. However, this herb has a lot of medicinal properties. The extract of witch hazel can cure swelling, sores, darkness and bruises on the skin. It alleviates inflammation and pain by tightening veins. Also, it refreshes tired eyes while preventing dark circles under eyes . Also known as marigold, calendula is a common flower found in many backyard gardens. Its use among Native Americans dates back a few centuries. Similar to arnica, calendula is used externally only and should not be ingested. There are many forms of calendula and each form has its own advantage, depending on the kind of injury or bruise as well as your preferred style of administration. Mix 6 ounces of fried calendula flower petals with 8 ounces of 180-proof grain alcohol. Follow the same routine illustrated for arnica fluid extract above. Or, you can also buy calendula oil or ointment from herbal stores. These forms have the advantage of being easy-to-use. It not only removes soreness but also penetrates via skin layer to begin healing process. Oatmeal has the ability to soothe your black eyes and decrease swelling and pain. This sounds crazy but it is a good natural treatment for black eyes thanks to its natural skin soothing effect. This sounds strange when it comes to tips on how to get rid of a black eye fast, but it is very effective. Parsley is a vegetable rich in vitamins and minerals that are beneficial to the body. Parsley leaves are high in vitamin K which can help reduce blood clots. In addition, parsley has anti-inflammatory and analgesic properties because it contains more vitamin C, flavonoids and luteolin. Therefore, it is used to relieve pain and swelling caused by black eye. Parsley not only helps to get rid of blood clots and black eye rapidly, but it also works to relieve pain. To use parsley to remove black eye, you need to crush a handful of parsley leaves and apply them to the area around the eyes. You can use medical ribbons to fix them. Please apply this tip 3-4 times a day, every day for about 1 hour, until your condition improves significantly. Using onion is one of the little-known tips on how to get rid of a black eye fast. Onion is a natural material with high anti-inflammatory properties because it contains many phytochemicals. Phytochemicals boost the immune system and reduce the risk of osteoporosis. In addition, the sulfur in the onion is able to inhibit the production of enzymes that cause pain due to injury. Onions have natural anti-inflammatory properties and also have specific uses for pain relief. It also has the ability to restore damaged skin cells. For these reasons, onion can support your black eye treatment. To do this tip, all you need to do is to crush ½ onion and apply it to the affected area. To fix it, you can also use medical ribbons. Please repeat this tip 3-4 times a day, each time about 1 hour, to achieve the best effect. Turmeric is a highly powerful anti-inflammatory agent which has been used for centuries in India to relieve bruising and swelling. It is a great solution for bruises and black eyes because its medicinal compounds, especially curcumin, could handle with all kinds of wounds, injuries and pain. It also helps to stop the blood clots and promote the new skin regeneration. This mixture will decrease swelling and pain while fasten the recovery. Good quality turmeric powder could also be sprinkled right directly on your affected areas for instant relief. 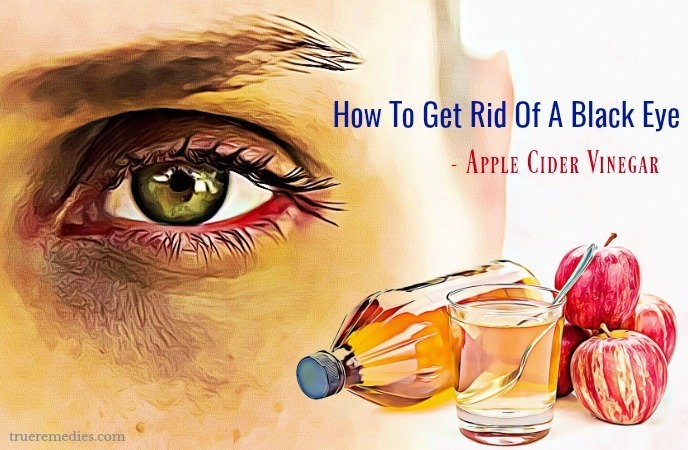 The next treatment in this list of tips on how to get rid of a black eye fast is using apple cider vinegar. Apple cider vinegar can increase blood flow near the surface of the skin, thereby dissolving blood clots and causing the skin tissue to heal faster. With strong anti-inflammatory properties, apple cider vinegar can help to remove bruises as well as black eye quickly. To get the best results, you should dilute apple cider vinegar with water. 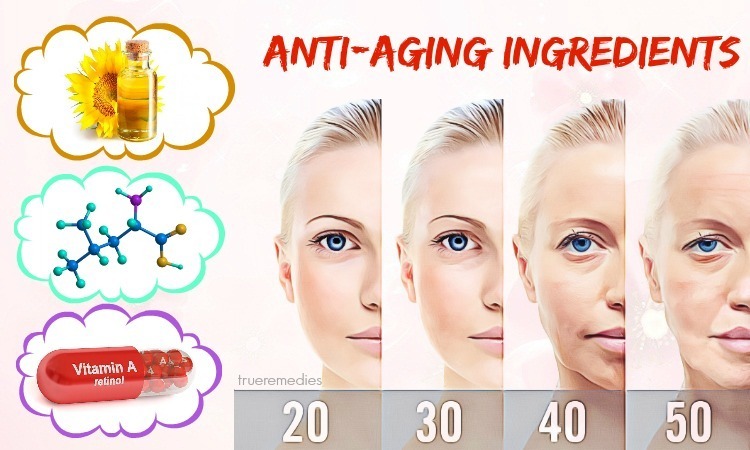 This mixture works to improve the breakdown or damage of the blood vessels under the skin, quickly dissolve the black eye and help the skin return to normal as originally. This is really a tip that you should try at least once . To use apple cider vinegar to remove black eye, you can mix apple cider vinegar with water at a ratio of 2: 1, then use a cotton pad to apply this solution to the area around the eye. You can perform this tip 2-3 times per day until your condition improves significantly. This is the next one in this list of tips on how to get rid of a black eye. Vitamin C is also known as ascorbic acid. It engages in various activities of the body. Due to lack of vitamin C, collagen synthesis process of the body encountered obstacles, causing long wounds heal. This results in hemorrhage at various levels (capillary breakdown or subcutaneous haemorrhage). Some people are prone to bruising due to lack of vitamin C. Vitamin C rich diet can help you fight bruising as well as black eye. Vitamin C also helps thicken blood cells. You should eat plenty of vitamin C-rich foods such as citrus fruits, or you can also take vitamin C supplements that are widely available in pharmacies and functional food stores. Among tips on how to get rid of a black eye fast, this is one of the most effective. 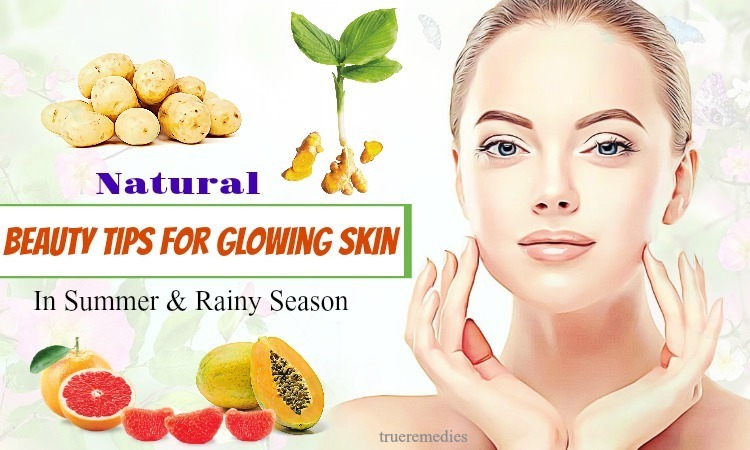 There are some essential oils, such as coconut oil, tea tree oil, lavender oil, castor oil or olive oil, which have the effect of removing bruises as well as the black eye. The amount of oil used depends on the size of your black eye. Let’s apply one kind of essential oils to the affected area and massage it at least once a day. Your black eye will dissolve quickly. Besides, some herbs that work to heal wounds can also help with black eye  . To get the best results, start by applying a layer of concealer. Choose a concealer color that is brighter than your natural skin color and use a sufficient amount of concealer to cover the entire black eye. For best results, let’s use a liquid concealer in a yellow or green shade. Use your finger to apply the concealer. If the bruise is a different color, you may find different types of concealer creams for better results. For example, you can use green cream for red bruise, white tones for brown bruise, and purple lavender tones for yellow bruise. After covering your black eye with a concealer, let’s apply a layer of foundation cream into it. Foundation cream will help to even out the color and cover your black eye better. Apply foundation to the entire face for best results. Do not just apply on one side of the face, otherwise you will notice the difference in color. To create another layer of cover, use a make-up brush to apply a transparent powder layer over the entire face. The powder will help to keep the makeup layer longer. Always wear seat belts, even if the car has airbags. Avoid rubbing or putting pressure on your affected eyes to avoid worsening the issue. Regardless of the tips applied, it is always very necessary to perform them lightly. Make sure the affected areas are not hurt any further. See your doctor if you experience some of the symptoms that we mentioned above. Absolutely do not ignore them because that can cause serious damage to your eyes. Here are the tips to help you remove a black eye. They are very simple, safe and effective. Many people have solved with their problem quickly after applying them. Therefore, let’s choose some of them and alternate them in your treating to see how effective they are. 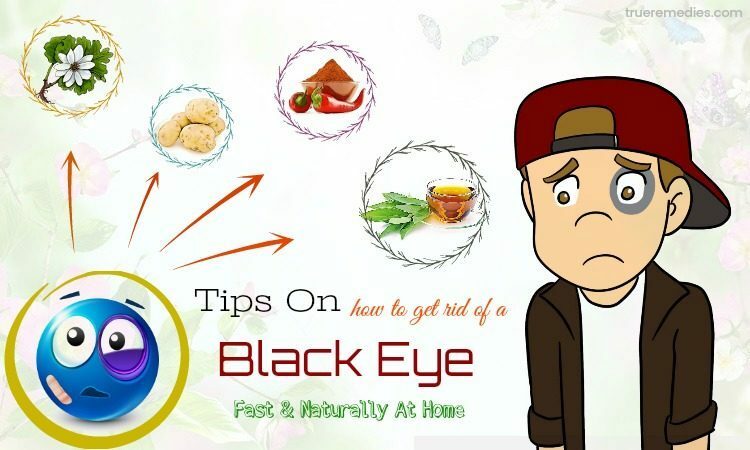 If you have any contributing ideas about our article of “Top 21 Tips On How To Get Rid Of A Black Eye Fast & Naturally” introduced in How To Category, do not hesitate to drop your words below this post. We will answer as soon as we could.